Despite its small size, the PRA is a great option to base your adventure in the area from. 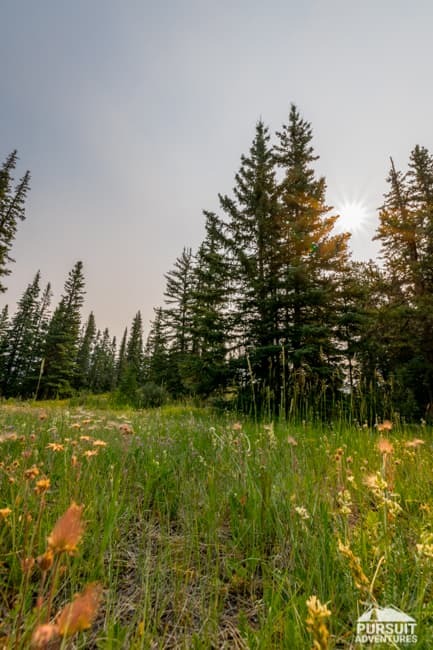 The nearby Kootenay Plains Ecological Reserve protects an area that is significant for historical, native and environmental reasons while the Provincial Recreation Area provides a basecamp from where to explore it. The PRA is relatively small in size, covering only an area somewhat bigger than the campgrounds and day use area that are within it. 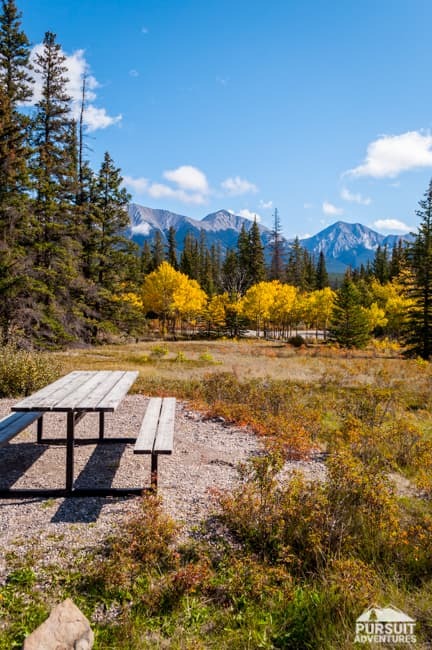 The Two O’Clock Creek Campground is one of our favourite in David Thompson Country and the nearby trails offer excellent hiking opportunities. Other than camping there is not actually a lot to do within the PRA itself. As mentioned, it is a great basecamp to explore the Kootenay Plains Ecological Reserve, Bighorn Backcountry and Abraham Lake area. The Two O’Clock Ridge trail starts within the PRA, at Two O’Clock Creek Campground. Other nearby trails include Siffleur Falls, Survey Hill, Heritage Trail, Bridge Creek, Kinglet Lake and Tuff Puff Ridge. There are no towns nearby making it a great location for an evening of star gazing. We’ve often seen groups with telescopes in the field during the later parts of the season, when the days are getting shorter. For more information about local routes contact COE. Two O’Clock Creek Campground offers great options with great views from every site. Calvacade Group Campground includes kitchen shelters and is a great option for groups large and small. Head to Two O’Clock Creek Campground for a small day use area at the trailhead for the Two O’Clock Ridge trail. Getting There: The Kootenay Plains Provincial Recreation Area is located on Highway 11 approximately 29 km east of Saskatchewan River Crossing and 64 km west of Nordegg. Access is at the Two O’Clock Creek Campground. Have you been to this campground?  Let us know about your adventure in the comments below.